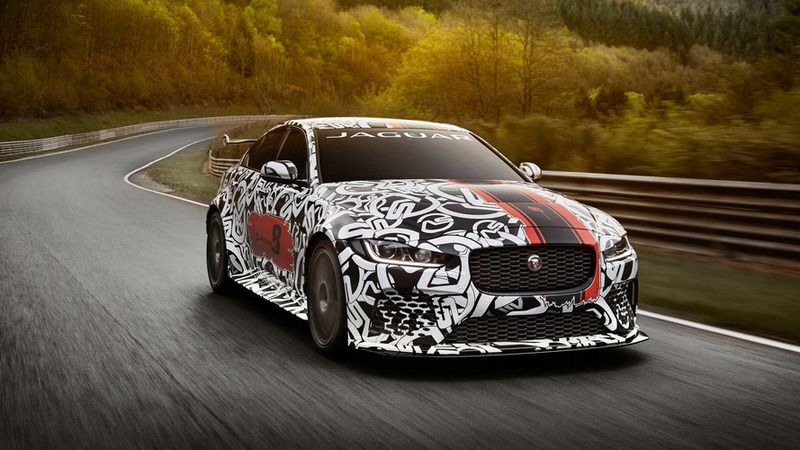 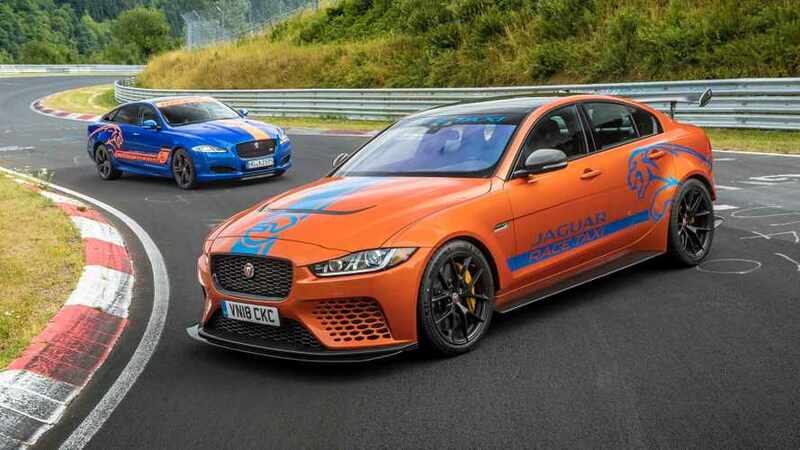 For 199 euros, you can be taken around the Green Hell in Jaguar's V8-powered super sedan. 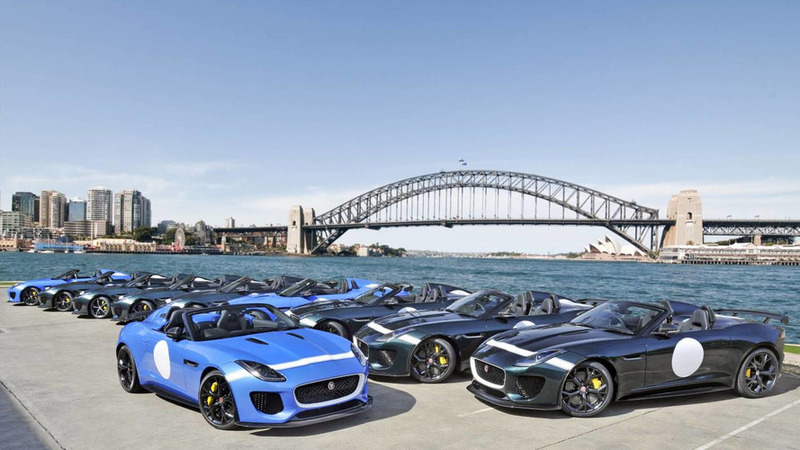 Jaguar Australia has announced it will have for sale ten units of the F-Type Project 7, a special model paying tribute to one of Jag’s most successful race cars. 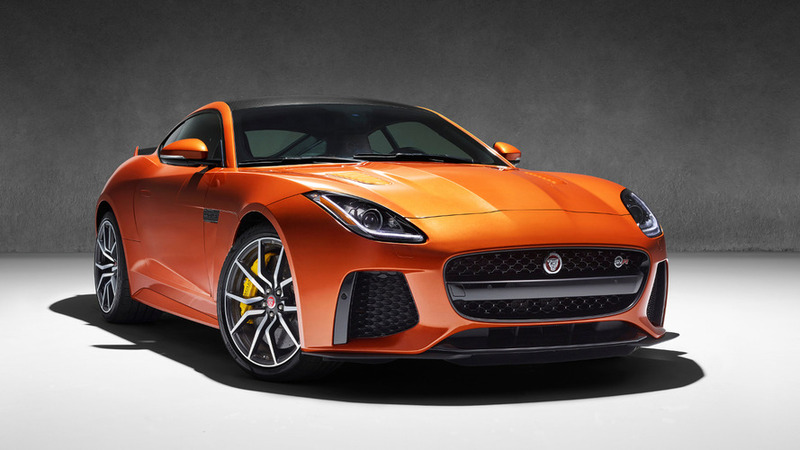 Jaguar has officially announced plans to introduce the new F-Type SVR at the Geneva Motor Show. 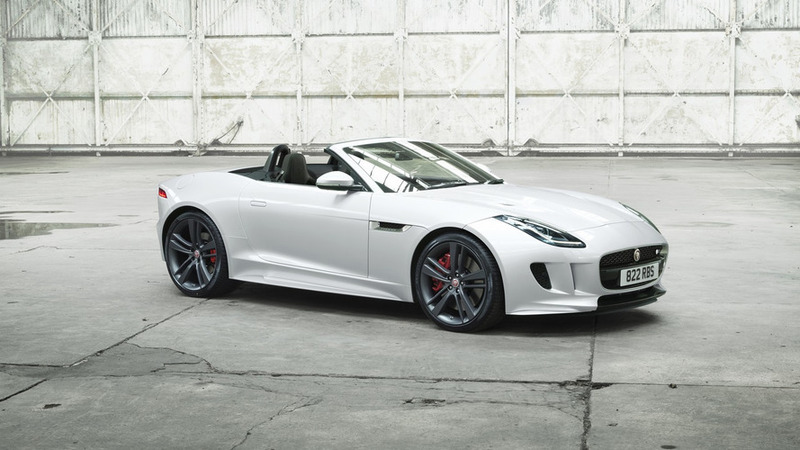 Designed to pay tribute to the original C-X17 concept, the First Edition features LED headlights, an S body kit and 22-inch Double Helix alloy wheels. 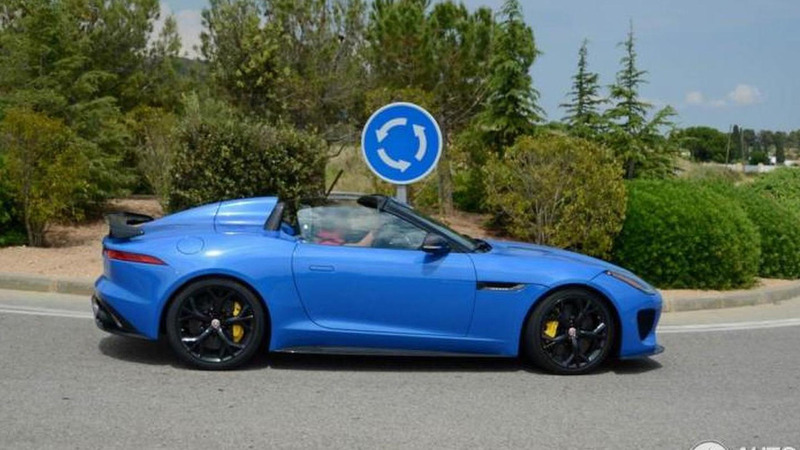 A rare Jaguar F-Type Project 7 has been caught on camera in Sant Vicenç de Calders, Spain. 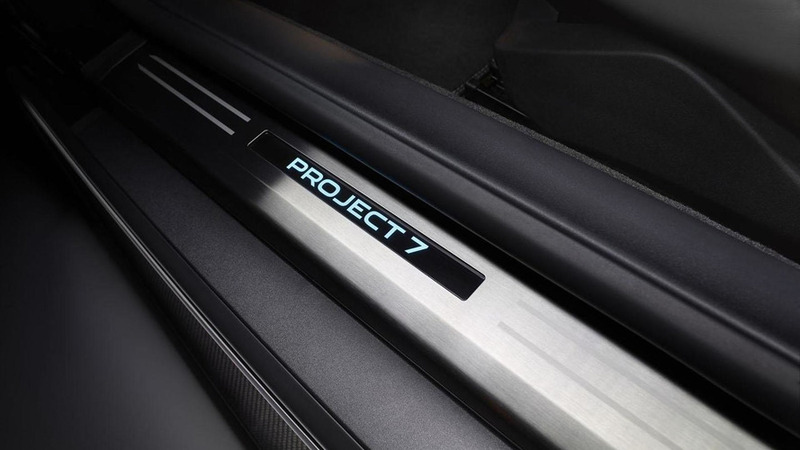 Following yesterday's leak and vague official announcement, Jaguar has finally detailed the F-Type Project 7. 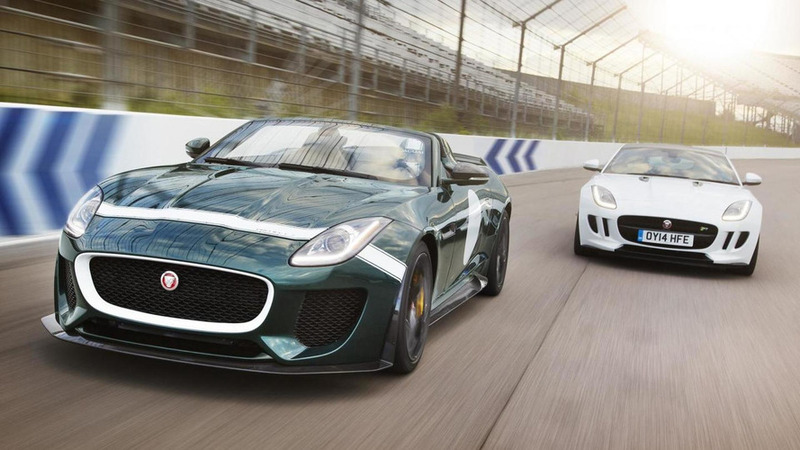 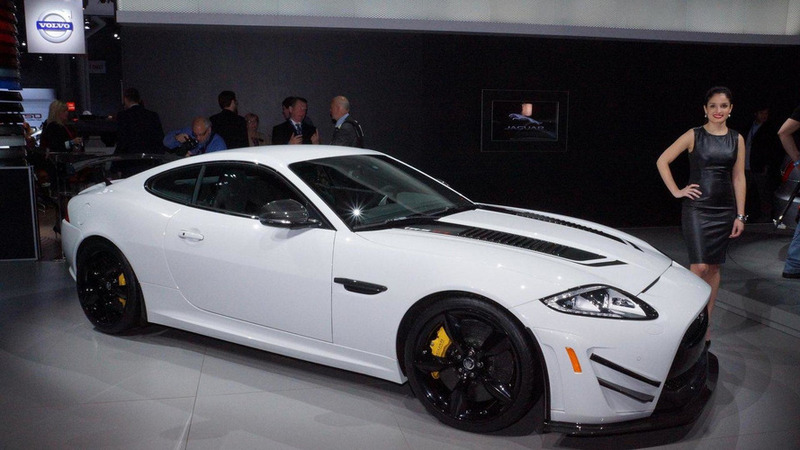 Following this morning's leak, Jaguar has unveiled the F-Type Project 7. 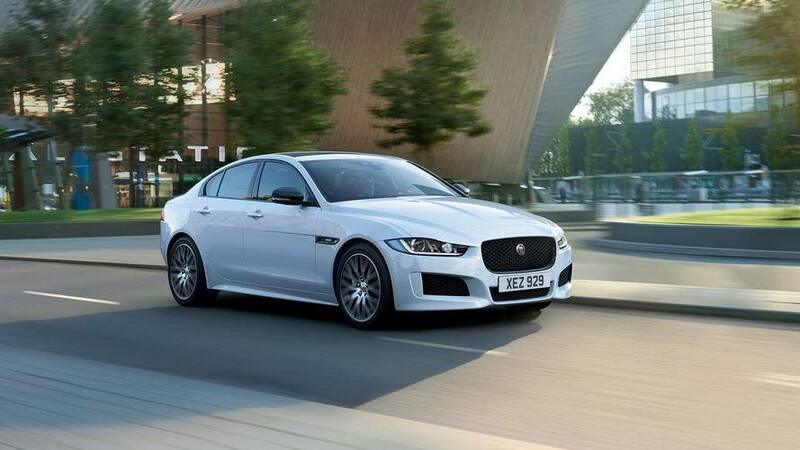 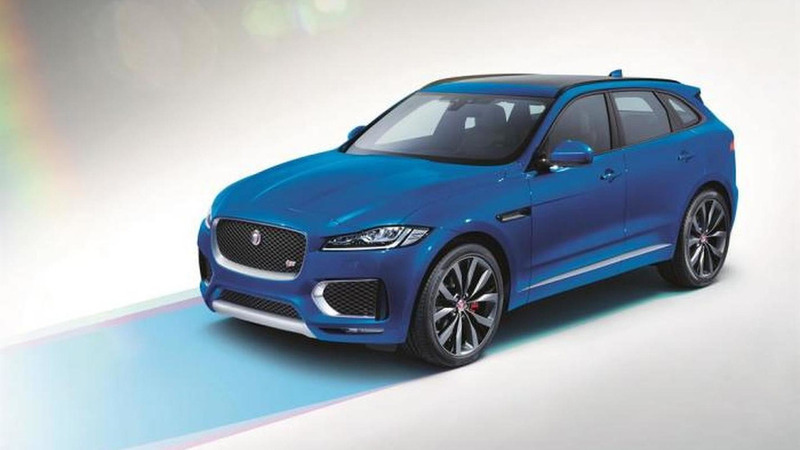 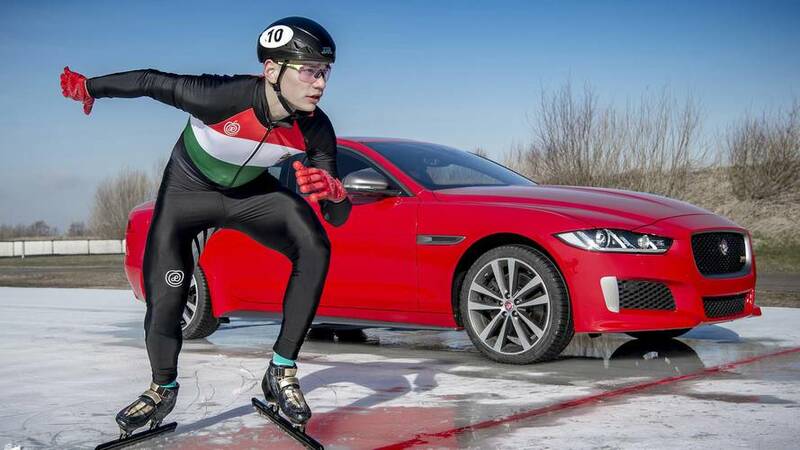 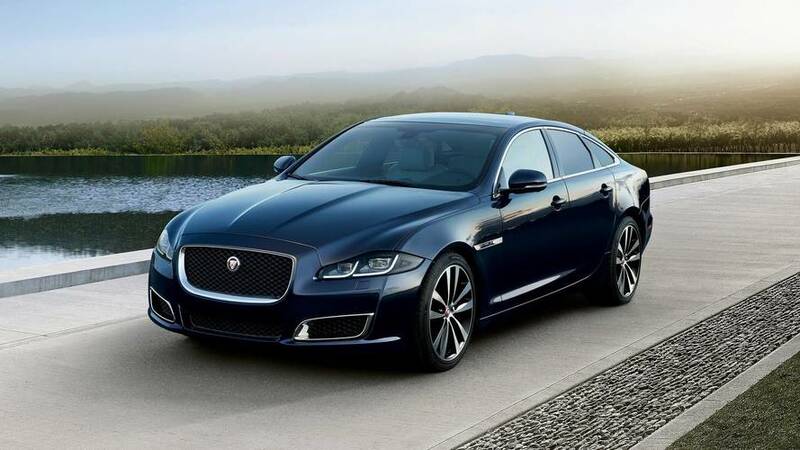 Jaguar has prepared a couple of XF special editions exclusively for the UK market. 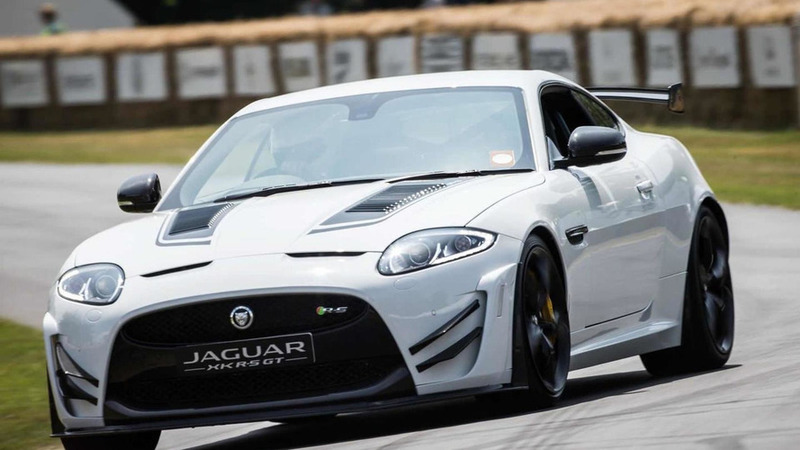 British automotive journalist Chris Harris from DRIVE had the opportunity to test drive the limited edition Jaguar XKR-S GT. 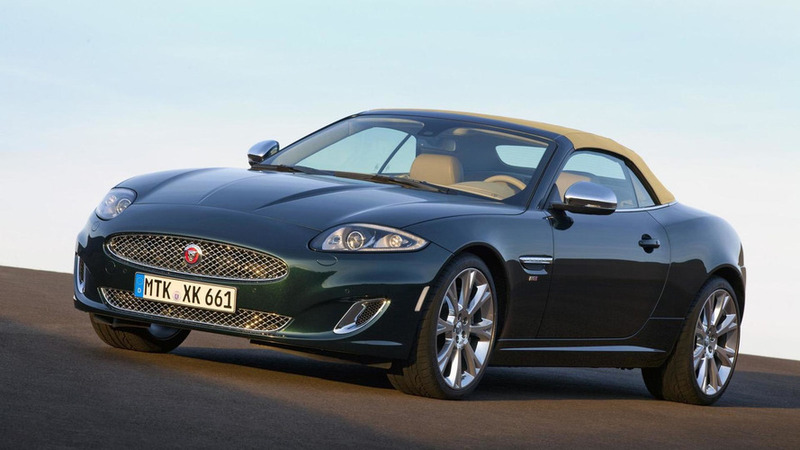 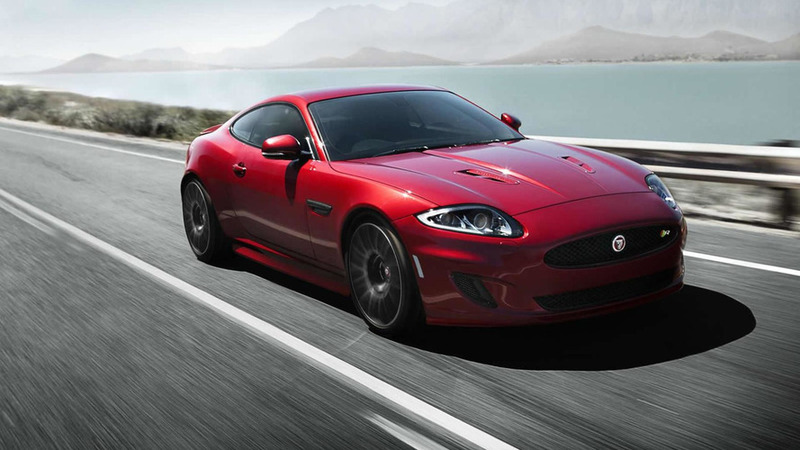 Jaguar has decided to increase XKR-S GT production by ten to meet demand coming from UK.